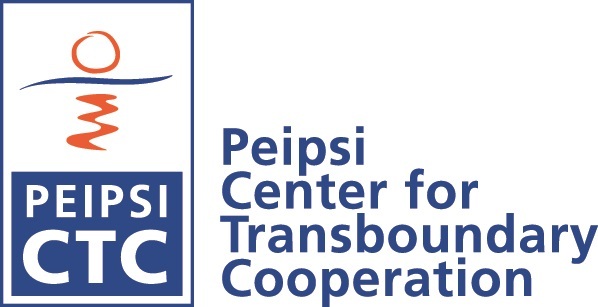 Peipsi CTC has been organizing Estonian-Russian cross border cooperation conferences - Peipsi and Narva Forums since 1997. Peipsi Center for Transboundary Cooperation and Narva College of the University of Tartul organized “Narva Forum” on Estonian-Russian cross border cooperation on 27-28 November, in the Estonian border town of Narva. This week more than sixty cross border cooperation experts and stakeholders from Estonia, Russia and also Norway meet in Narva. Forum themes are devoted to common challenges for environmental and sustainable tourism issues, to cross border educational and scientific cooperation. Several successful projects, financed by the EstLatRus CBC program, are presented, for example the environmental education project “People with Nature”, the Narva-Ivangorod common heritage and tourism development project “EstRusFortress Tour” or the water management and water transport related project “Economically and environmentally sustainable Lake Peipsi”. In addition, the first results on cross border regions sociological study, conducted within EU FP7 funded project “EUBRDERREGION”, will be introduced.